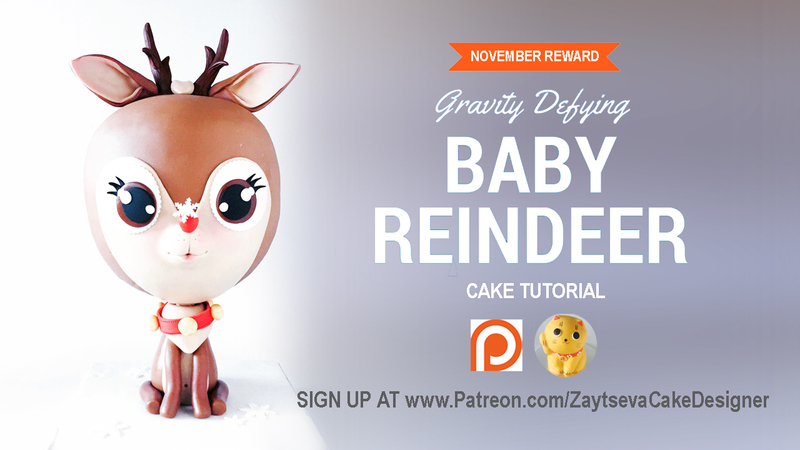 Gravity defying Baby Reindeer cake tutorial. Take a look at this Baby Reindeer. 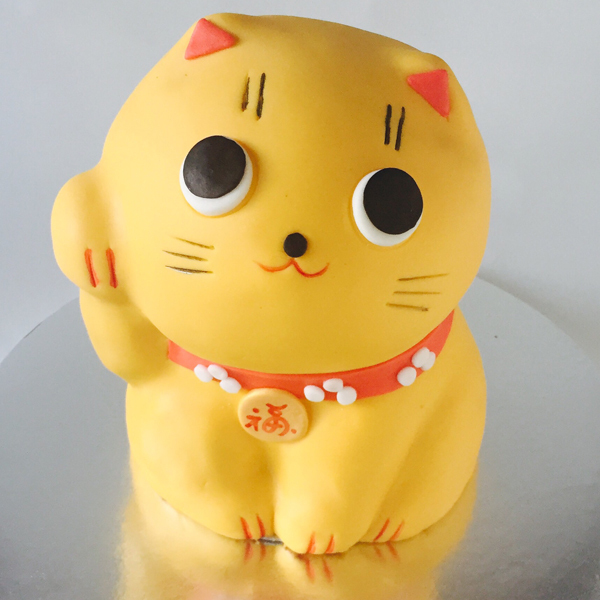 He's a CAKE! Wondering how I made him? Here's a tutorial! Watch and learn how to make cake structure, carve the perfect semisphere, cover with fondant, sculpt the details with modelling chocolate and much more.